DETROIT - A Detroit police officer was killed Tuesday when he was involved in a crash on Michigan Avenue near Clark Avenue. Officer Darren Weathers, 25, known as "Lucky" by friends and colleagues, was involved in the crash about 11:30 a.m. He had been an officer with the Detroit Police Department for less than two years. Detroit Police Chief James Craig said Weathers was participating in a training exercise when he was hit by a vehicle and rushed to Henry Ford Hospital. "They did everything they could possibly do to save his life," Craig said. The chief said Weathers was alone in his vehicle. Another officer was following in a vehicle behind Weathers and witnessed the crash. "A second vehicle with maybe two or three occupants (was involved) ... I am told they were uninjured or suffered minor injuries," said Craig. The chief said the collision pushed Weathers' vehicle into a metal pylon, causing extensive damage. "It's too soon to know what the cause/factors were involved in this. We're looking into that," said Craig. Although he wasn't on the force for long, Weathers was assigned to the department's Integrity Unit because of his skill level, Craig said. Weathers was participating in a surveillance exercise when the crash happened. "The exercise was a training exercise of surveillance," said Craig. "I can tell you today I am numb." Weathers' uncle is a neighborhood police officer. He leaves behind a young daughter. He was a military veteran who fought in Afghanistan. His father also served in the military. "He was a phenomenal officer," said Craig. The chief said Weathers recently was awarded the Medal of Valor for his heroic actions during the shooting of his former partner Officer Waldis Johnson in April 2017. Johnson was shot in his head during an exchange of gunfire with a man in the 10000 block of Joy Road. Weathers is credited with saving Johnson's life and killing the suspect. "His response to it, it was just textbook. For a young officer to respond that way, he relied on his training and instincts ... he truly is a hero and one of Detroit's finest," said Craig. 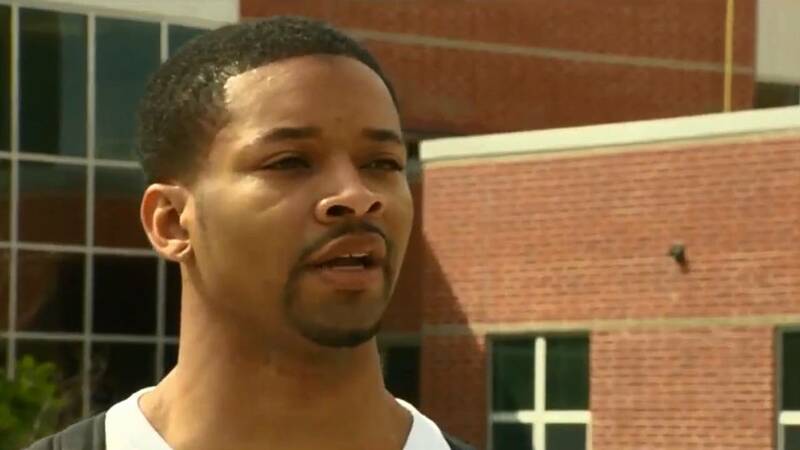 Local 4 and ClickOnDetroit spoke with Weathers in August when he became known for pulling over to play basketball with some of the kids in the neighborhood. "Sometimes kids don't have good role models in their families. If I can reach out in any type of way then I feel like I won," he said. Weathers grew up in Detroit. 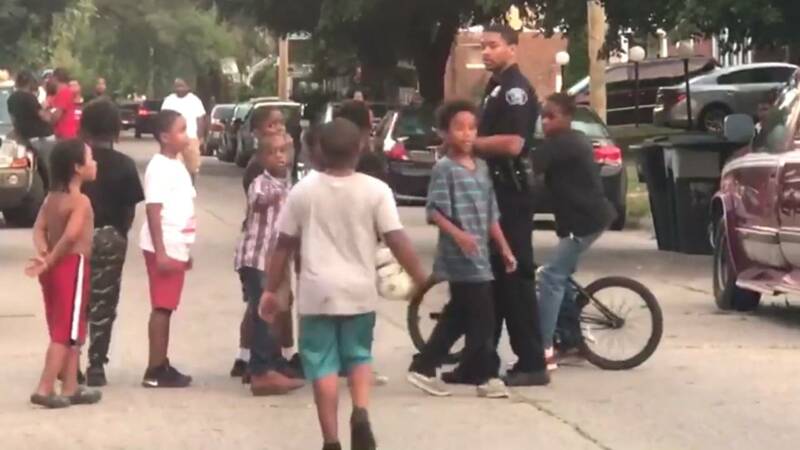 He said he didn't want kids to expect negative interactions with police officers like he did when he was young and growing up in the city.